Model Ordinance | The Pennsylvania State Association of Boroughs recommends this Model Ordinance for Junked Motor Vehicles, etc. Compare with | Columbia’s proposed Ordinance covering junked or inoperative vehicles will be discussed, perhaps, at the next council meeting. 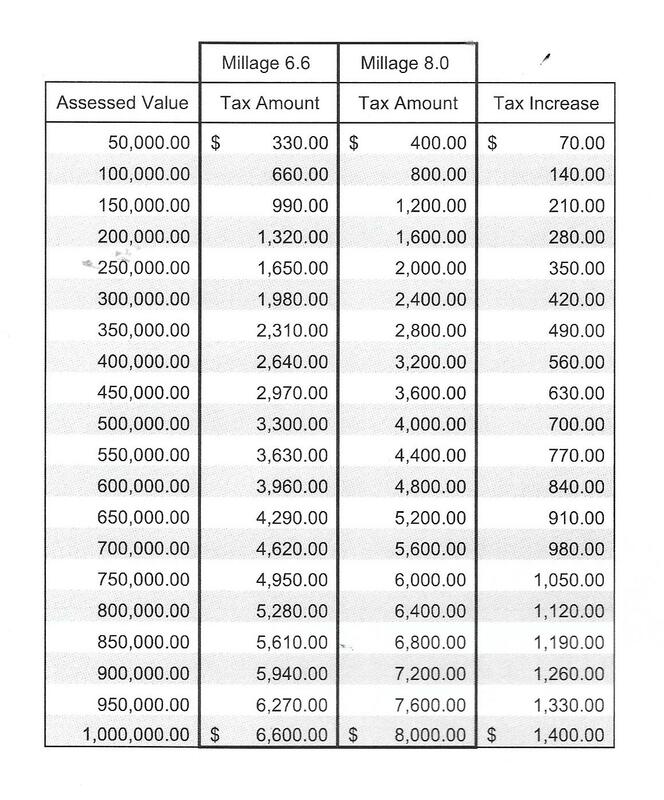 Streamlined & easier to read | Among the files in the meeting packet at Tuesday’s work session was this simplified look at the impact of the announced 21% property tax increase. Click on the image to enlarge.